T-shirts feature a dropped back and rolled sleeves. These unisex t-shirt are super comfy for everyday wear as well as being super stylish. Made from 100% soft cotton jersey. I've been purchasing from Mini Bella Boutique since they opened. I couldn't be happier with the service Niamh provides. It's great to be able to buy some of my favourite brands locally and know that they will be delivered swiftly and arrive in the cutest wrapping. I Would highly recommend this shop to mums and dads everywhere. 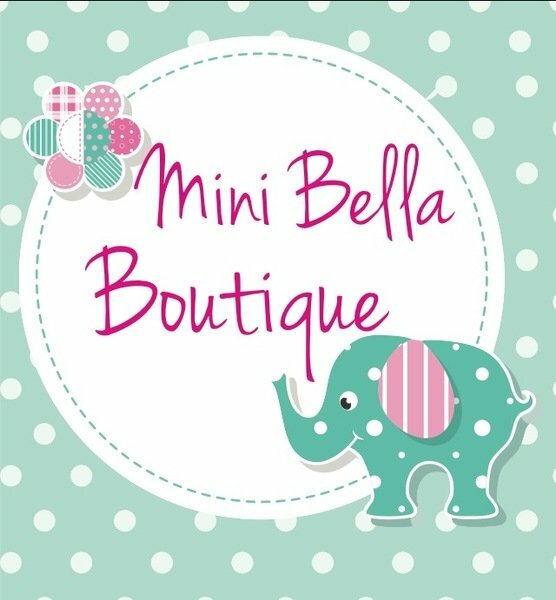 Welcome to Mini Bella Boutique. 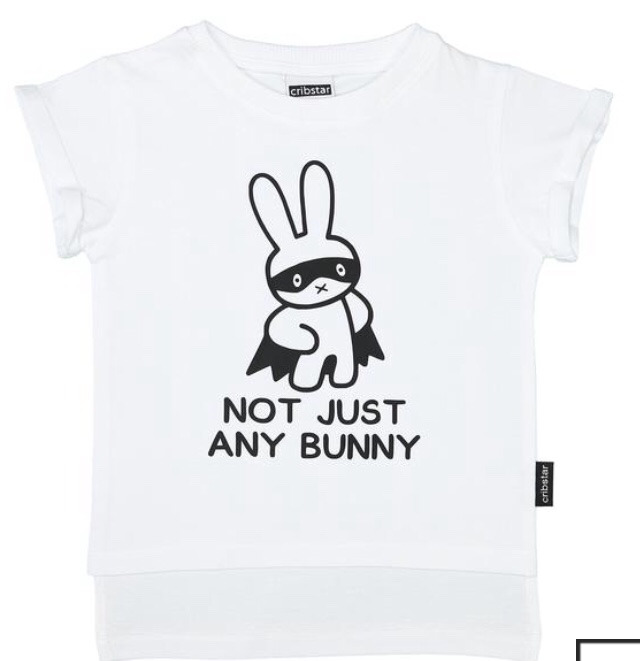 My aim is to provide high quality clothing that is unique, comfortable & stylish for all our Mini Bella’s. Becoming a new parent for 1st, 2nd, 3rd whatever it may be, it is a special time for all the family not to mention a life changing & magical experience for 1st time parents. With this in mind I wanted to create an online boutique that new parents, family members, and friends could visit, pick up that gift that is that little bit different and of course without leaving the comfort of your own home. At Mini Bella Boutique we love introducing new brands to the Irish Market. Our latest brand to join us this year 2018 was Rockahula Kids, an award winning Children Accessories brand. I hope to continue to bring to you more amazing new brands to add to Mini Bella Boutique so please stay tuned. 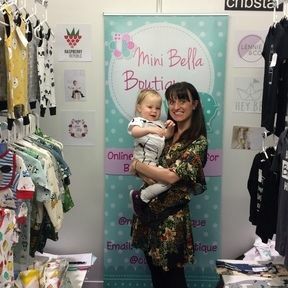 If you would like to find out a little bit more about our brands, all you have to do is click on their logo or alternatively you can drop me an email at Minibellaboutique@outlook.com. To SHOP Click on the brand you like to discover more. Please feel free to send me any feedback you may have by dropping me an email and you can now follow us on Facebook and Instagram. Thank you all so much for your love & support for my small business.